Understanding Leadership emphasizes lifestyle and attitude, helping you foster interdependence while maintaining identity and integrity within your church, business, or community. Based on years of proven experience and scholarly insight, Tom Marshall gives fresh perspectives on the essence of New Testament leadership. He describes how and why it is distinct from management, administration, or ministry and offers clear guidance on topics such as: foresight, trust, criticism, caring, status, timing, failure, honor. Understanding Leadership also emphasizes lifestyle and attitude, helping you foster interdependence while maintaining identity and integrity within your church, business, or community. “The best book on leadership I have read in the last decade. 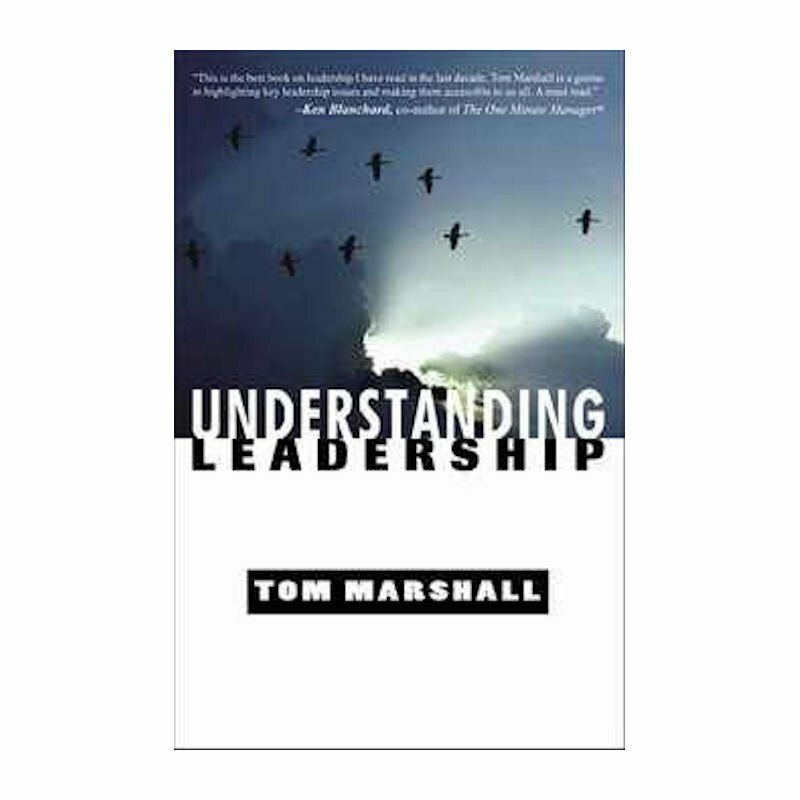 Tom Marshall is a genius in highlighting key leadership issues and making them accessible to us all. Using Jesus as the example makes everything come alive.”–Ken Blanchard, coauthor of The One Minute Manager?